This entry was posted on January 8, 2013 at 3:55 PM and is filed under Art Galleries, Celebrations, Events, Feelings, Photo essays, Photo stories, Photography, Thoughts. You can subscribe via RSS 2.0 feed to this post's comments. Happy 2013, Alicja! I hope this year is a much better one for you and for all of us. 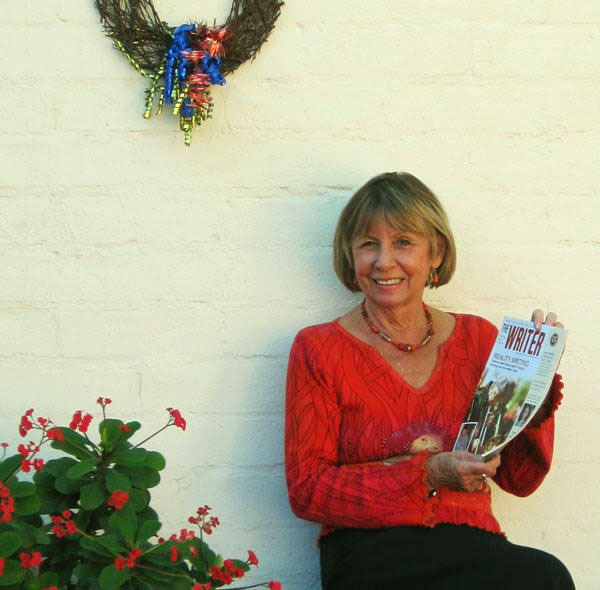 Thank you Lesley – I am so glad to hear from you! Yes, I truly hope that this year will be better for all of us. How about the Age of Aquarius? I heard that song (literally) some time ago, but…I like to hear it again! Optimism, optimism, optimism – we need it. I will call you this weekend. And a Happy New Year to you as well. Hope that there wee at least a few bright spots in 2012. Looks like 2013 was launched with a good dancing start. 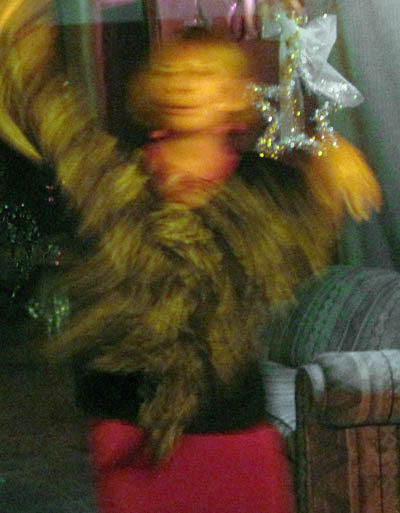 Keep it up and dance your way through 2013…. And keep the photos/;blogs coming. I really like them. As always I love to hear from you. Thank you for being so supportive of my writing and photography! Such support is of great importance to me – especially in the moments of doubts. 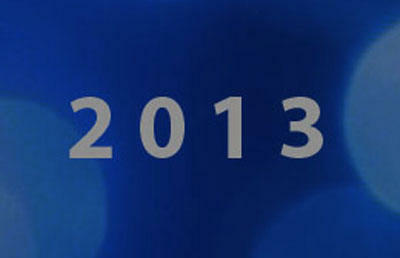 Thank you again and have a very nice and lucky 2013. Alicja – in sunny, but a bit wintery / crispy Tucson.